I used to worry all the time. I was a master at generalized anxiety. My daughter also tends to worry. She's often unsatisfied with my answer to her concerns or she thinks deeply about matters which seem to burden her young mind unnecessarily. Now, I find clarity and peace through simple mindful activities such as meditation or yoga. If I need a new perspective, I go for a walk or take a drive with the windows down and my favorite music blaring, or I call a close friend for support. And sometimes, I veg out in front of the TV until I feel motivated to change watching reruns of my favorite childhood sitcoms with my daughter. They're not only fun to watch but also a source of constant parenting inspiration. The other day we watched the Brady Bunch episode, "Eenie, Meenie, Mommy, Daddy." It's the one where Cindy is the star of the play but can only invite ONE guest to see her perform. She worried about it for days, and got conflicting advice from everyone until she finally quit the play! It got me thinking about how kids hold in their worries and don't always know what to do. In this TEACHable Moments video, I'm sharing six ways you can wipe out worries by creating healthy habits that help kids thrive. 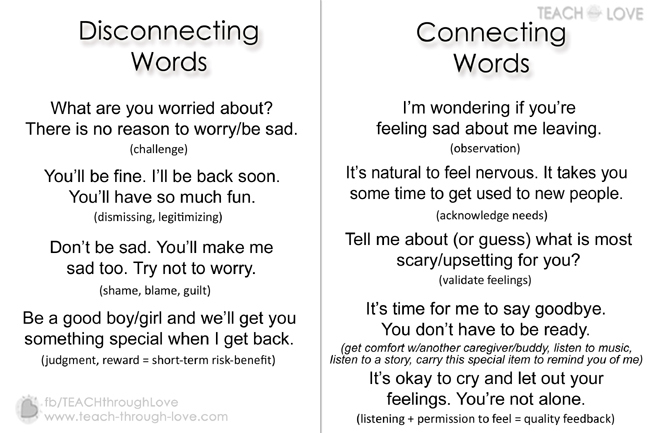 What we say and how we say it can make the difference between a worry that grows into a debilitating fear and a worry that becomes a teachable moment, learning about endurance and how to take control of our thoughts. After you watch, I'd love to hear from you. 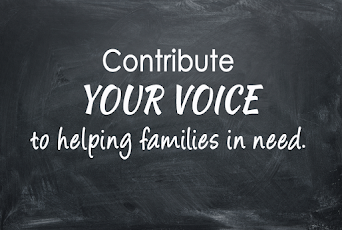 What has been your child's biggest worry and ONE ACTION STEP you can take to help? Leave me a comment and share your story!